top coaching classes for TET TAT GPSC class 1/2 Banking SSC UPSC is Perfect Career Education in Ahmedabad Bapunagar Vastral Amaraiwadi Isanpur Maninagar Naroda. 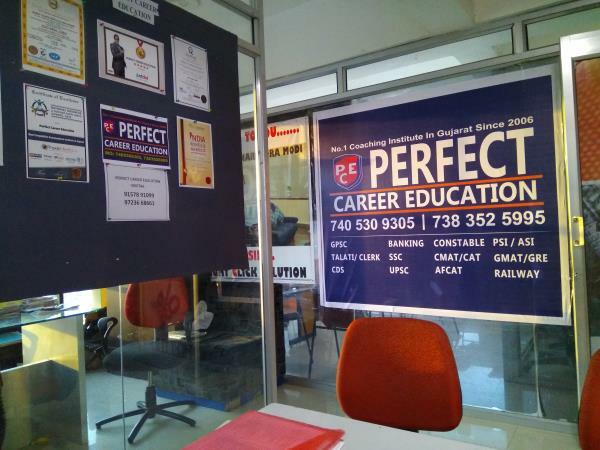 www.perfectcareereducation.com Admission Open for all Batches. 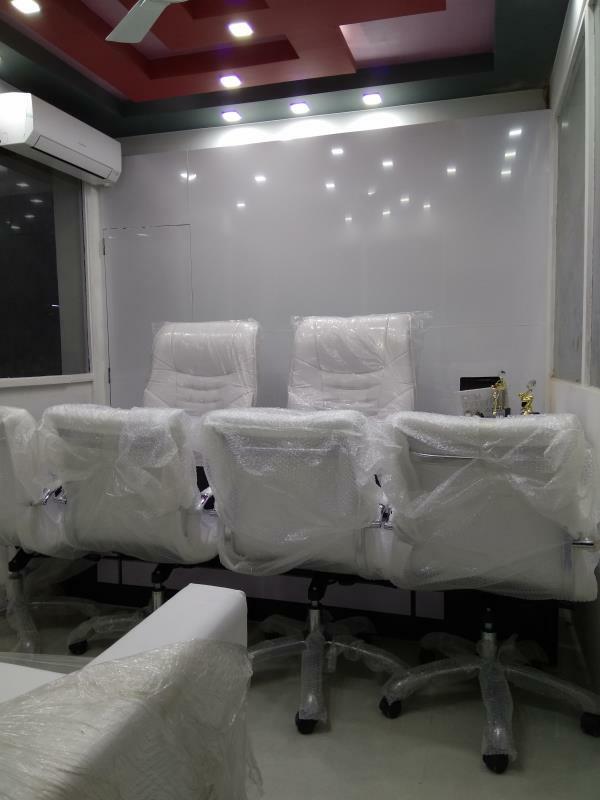 Head Office : 401, Shayona Arcade, Near Shyam Shikhar Complex, Bapunagar Vastral Branch: 401, ABC Campus, Opp.Rabari Colony, Vastral Road, NH 8. Amaraiwadi. ☀ગુજરાત સરકાર માં થનાર ૪૩, ૦૬૪ જગ્યાઓની ભરતીની વિગત-2017☀ ૧- હાઈકોટ -ક્લાર્ક- ૨૦૧૨ ૨- હાઈકોટ-પટ્ટાવાળા- ૯૬૦ ૩-બેલીફ- ૬૫૦ ૪-પંચાયત-તલાટી- ૧૩૦૦ ૫-પંચાયત-ક્લાર્ક- ૪૫૦ ૬-હેઅલ્થ વર્કર- ૮૫૦ ૭-રેવન્યુ તલાટી- ૬૦૦ ૮-રેવેન્યુ-ક્લાર્ક- -૩૦૦૦ ૯-બિન-સચિવાલય-ક્લાર્ક- ૩૪૦૦ ૧૦-સચીવાલય-ક્લાર્ક- ૪૦૦ ૧૧-ગ્રામ-સેવક- ૧૬૦૦ ૧૨-એસ-ટી ક્લાર્ક- ૩૫૦ ૧૩- એસ-ટી કંડક્ટર- ૨૦૦૦ ૧૪ફોરેસ્ટ ગાર્ડ- ૮૫૦ ૧૫-ફોરેસ્ટ- ૬૦૦ ૧૬-હીસાબી ક્લાર્ક- ૪૦૦ ૧૭-ઔડીટર- ૩૦૦ ૧૮-સ્કૂલ-ક્લાર્ક- ૧૨૦૦ ૧૯-ડી-વાય-એસ્સો- ૧૨૦ ૨૦-મામલતદ્દાર- ૪૦૦ ૨૧-ડેપો-મેનેજર- ૧૫૦ ૨૨-પોલીસ-કોન્સ્ટેબલ- ૮૫૮૪ ૨૩-એસ.આર.પી- ૮૦૦૦ ૨૪-પી.એસ.આઈ- ૧૦૦૦ ૨૫-એ-એસ-આઈ- ૭૫૦ ૨૬-પી-આઈ- ૪૩૦ best coaching classes for Tet Tat Gpsc exam in Gujarat Ahmedabad Bapunagar Vastral Isanpur Rabaricolony Hatkeshwar Khokhara Naroda Meghaninagar best Banking SSC Upsc PSI constable coaching class in Gujarat Ahmedabad Bapunagar Vastral Naroda Isanpur Hatkeshwar Khokhara Maninagar Amaraiwadi. ⁠New Batches for Revenue Talati examination starts from 30th April, 2018. Details about Revenue Talati... Total Marks -100 Total vacancies - 1800+ Syllabus for Revenue Talati 2018 Subject names Gujarati English Quantitative ability General knowledge Reasoning Syllabus for upcoming examinations of gujarat state. Hurry up for your goverment job... 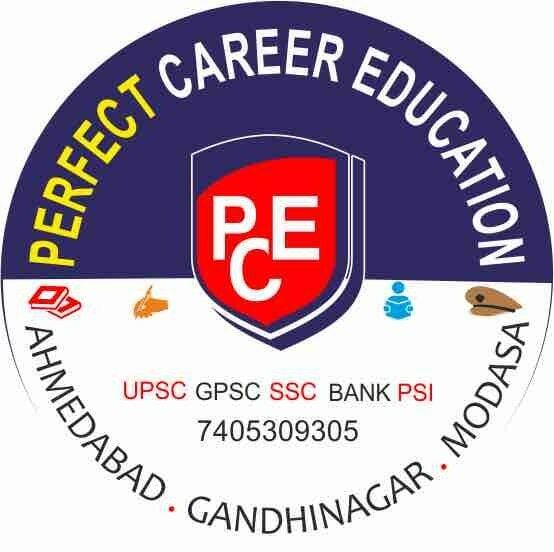 Registration start for... New batches of GPSC CLASS 3 and Talati/Clerk and all class 3 level exams.... Best coaching institute for government examinations in Gujarat. 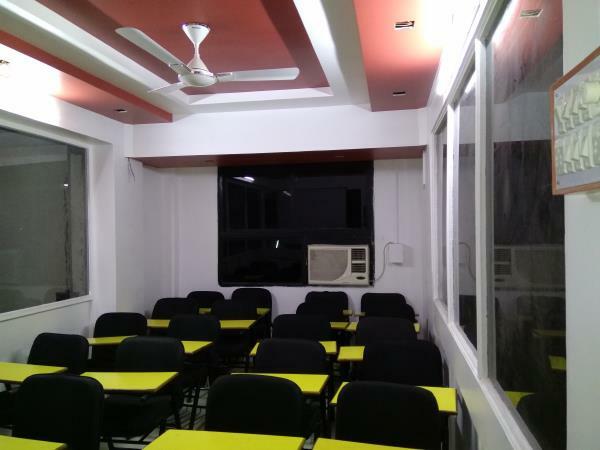 Best coaching institute for government examinations in Ahmedabad. Top coaching institute for government examinations in Gujarat. 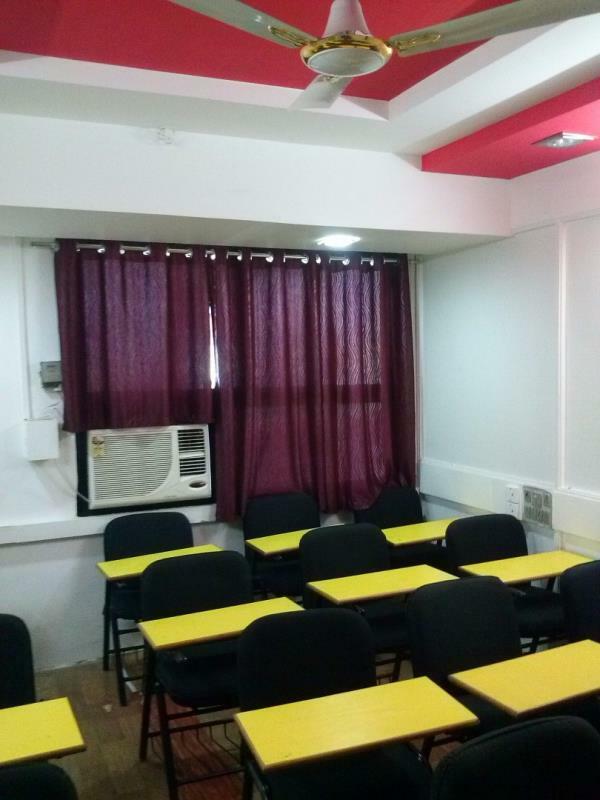 Best coaching institute for government examinations in Ahmedabad. 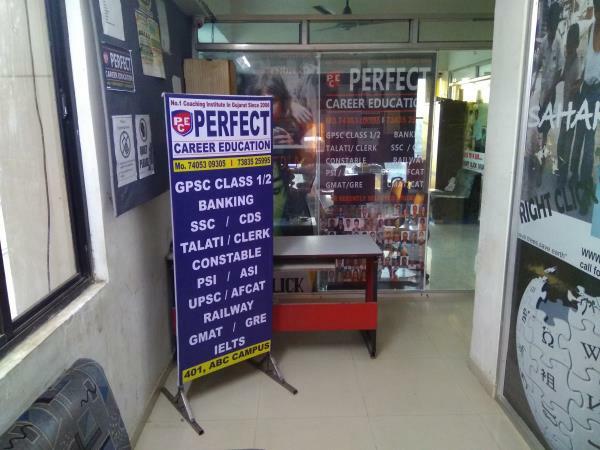 Best coaching institute for GPSC examinations in Gujarat. Best coaching institute for Talati examinations in Gujarat. Best coaching institute for DySO examinations in Gujarat. Best coaching institute for Police Constable examinations in Gujarat. 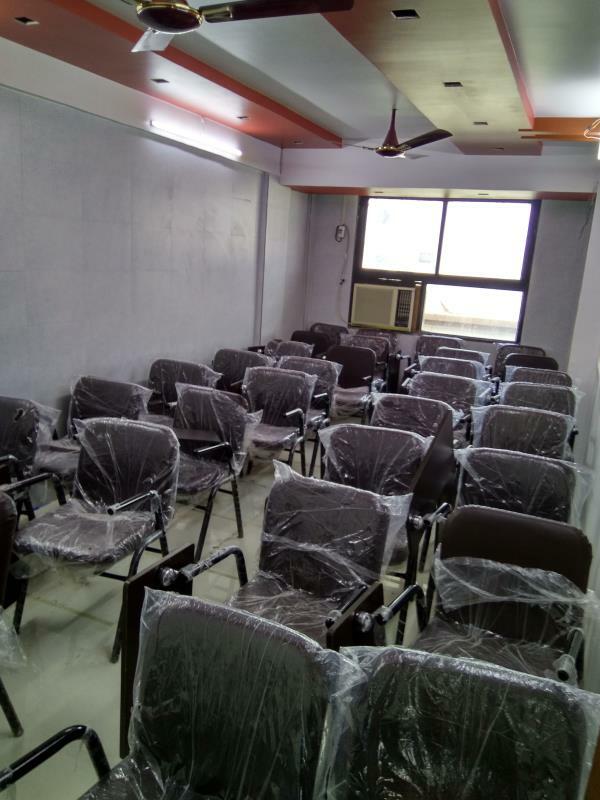 Best coaching institute for PSI examinations in Gujarat. Best coaching institute for SSC examinations in Gujarat. Best coaching institute for TET TAT examinations in Gujarat. Best coaching institute for BANK examinations in Gujarat. 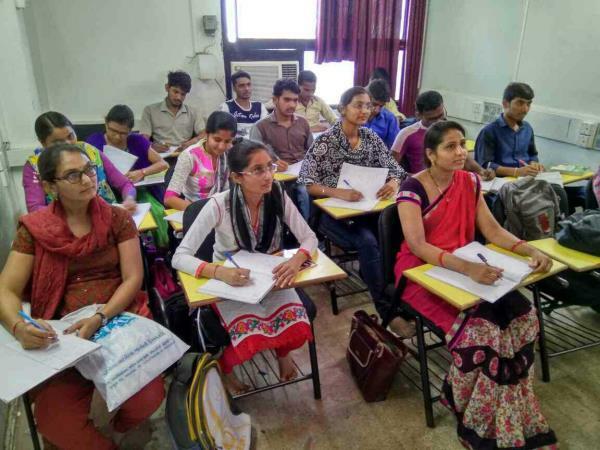 Best coaching institute for RAILWAYS examinations in Gujarat. Registration start for..... New batches of GPSC CLASS 3 and Talati/Clerk and all class 3 level exams.... 3 Free Demo Lectures. 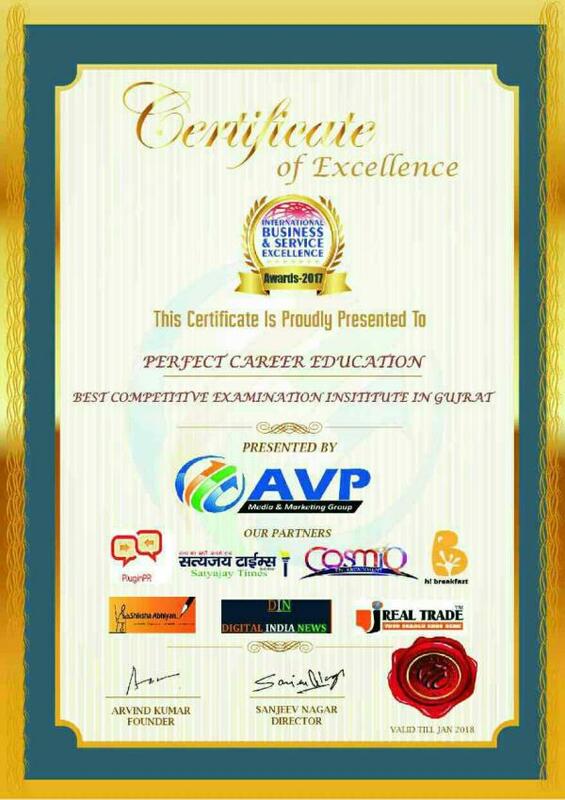 Best coaching institute for government examinations in Gujarat. 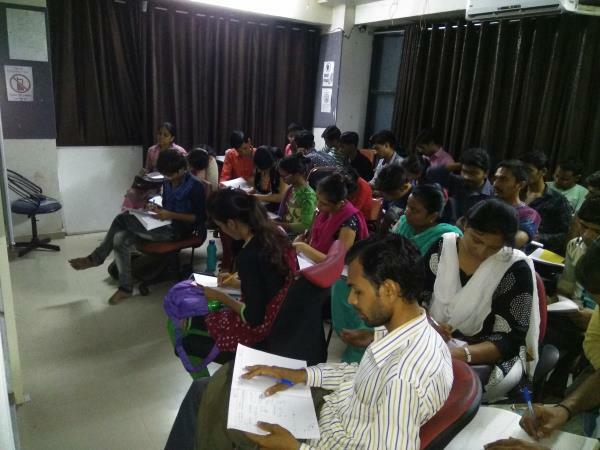 Best coaching institute for government examinations in Ahmedabad. 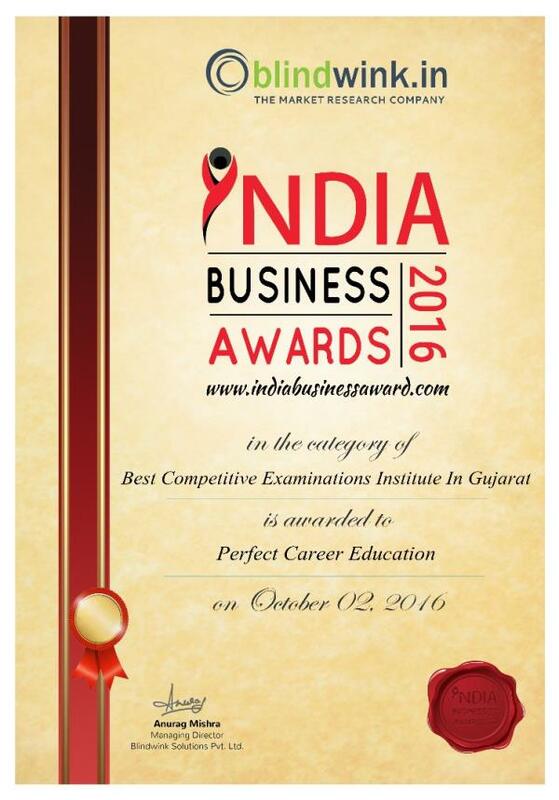 Top coaching institute for government examinations in Gujarat. 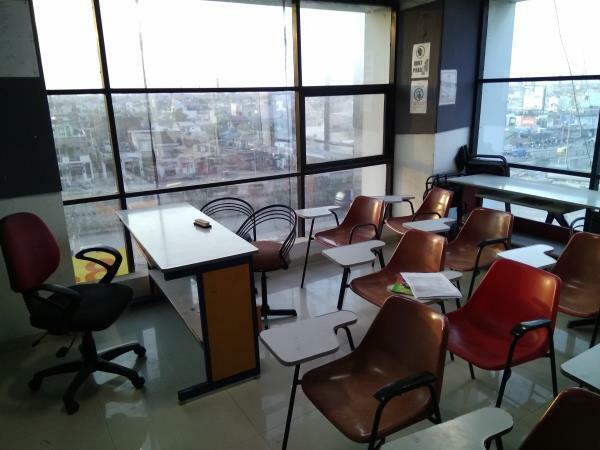 Best coaching institute for government examinations in Ahmedabad. 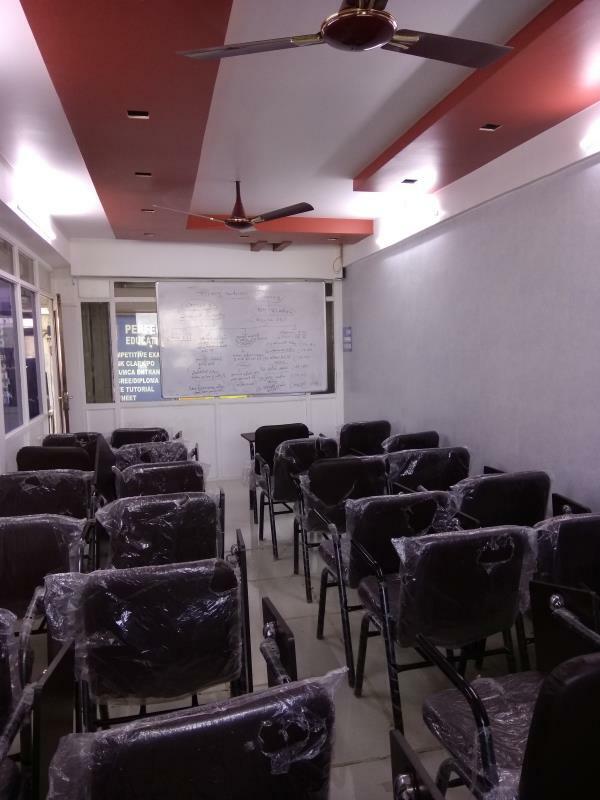 Best coaching institute for GPSC examinations in Gujarat. Best coaching institute for Talati examinations in Gujarat. Best coaching institute for DySO examinations in Gujarat. Best coaching institute for Police Constable examinations in Gujarat. 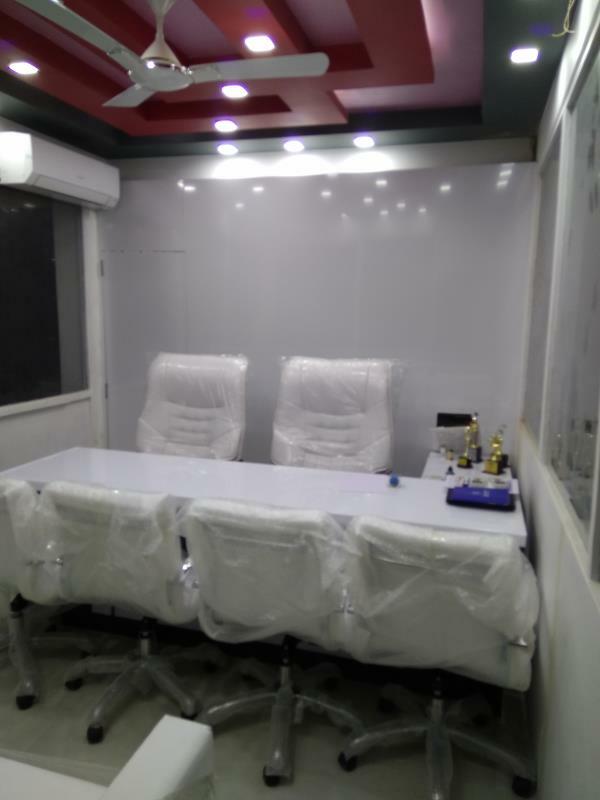 Best coaching institute for PSI examinations in Gujarat. Best coaching institute for SSC examinations in Gujarat. Best coaching institute for TET TAT examinations in Gujarat. Best coaching institute for BANK examinations in Gujarat. 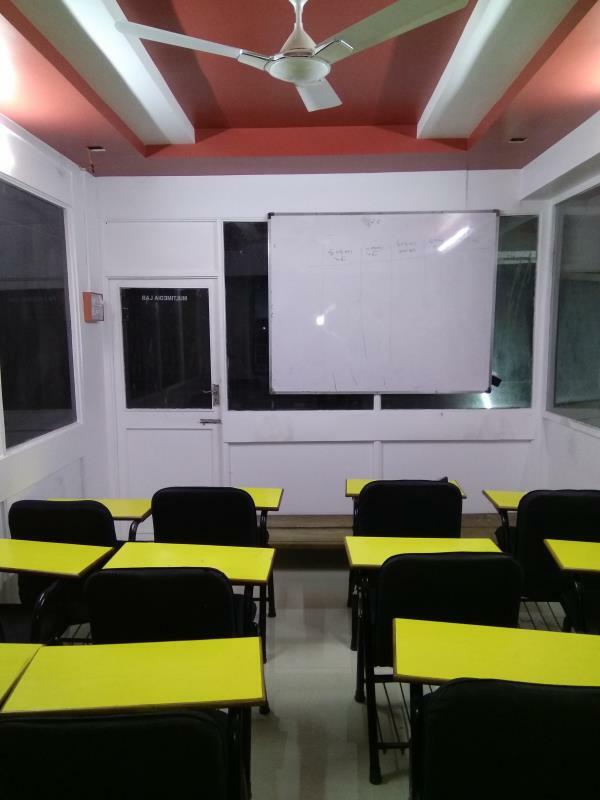 Best coaching institute for RAILWAYS examinations in Gujarat.